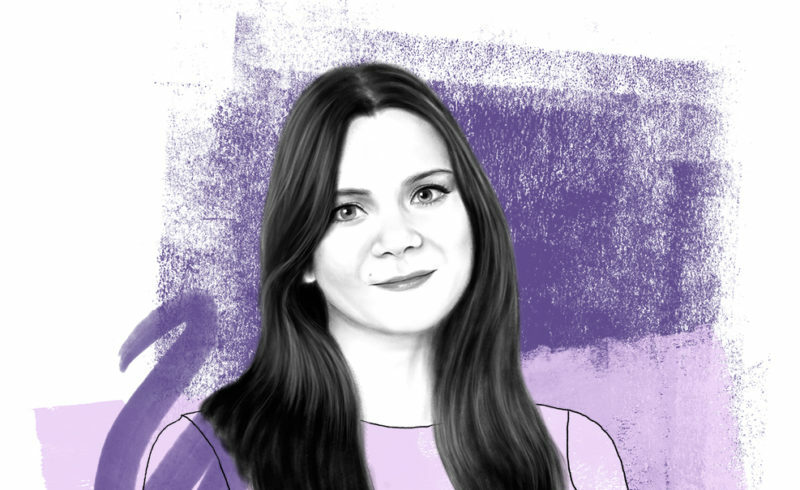 We are proud to unveil today the inclusion of our very own Isabel Briant, iOS developer at YOOX NET-A-PORTER GROUP in Drapers’ 30 Under 30 feature, which shines a spotlight on the fashion industry’s rising stars. 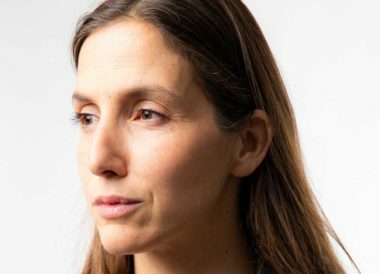 We sit down with Isabel, and her manager Joao Palas Nogueira, YNAP’s Tech Development Delivery Manager, to discover more about her journey to date. Isabel, how did your career start? My first experience of software development was at university. 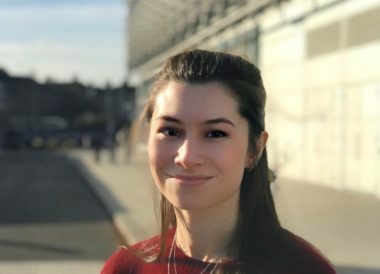 I particularly enjoyed studying digital electronics, embedded systems and mobile applications, which inspired me to apply for a summer internship in mobile apps. 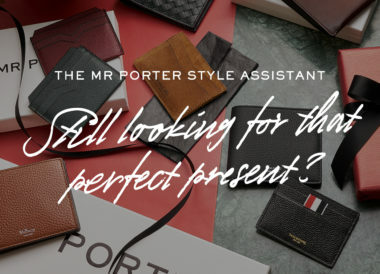 After joining YNAP in 2015 and completing two rotations on the YNAP Tech Graduate program, I was offered a permanent role in 2016, working on the NET-A-PORTER and MR PORTER iOS apps. 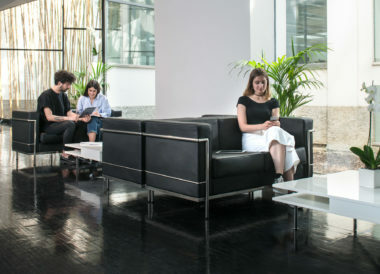 YNAP offers the ideal environment to begin a career in tech, both through the structure of the graduate scheme, and the people you work with. We are constantly evolving our ways of working and technical approaches, all of which has allowed me to gain experience and advance my career as a developer. Palas, you were the one to nominate Isabel for this award. Tell us why? Izzy’s attitude and trajectory make her stand from others. Her fearless attitude, combined with a fail fast approach, hard work and motivation, have led her to achieve a number of sizable goals in what are only the early stages of her career. During the first 18 months she spent with us, as part of the YNAP Technology Graduate program, I saw that fearless attitude of hers grow. She gained a rounded experience across a number of technologies and teams, and the freedom and space to learn from success and failure, which makes her a real example of success. Isabel, what has been your biggest personal achievement to date? YNAP promotes a great culture for women in technology, through which I have attended conferences and workshops. In January last, I volunteered to give a talk at a graduate careers fair, Tomorrow’s Tech Leader’s Today. Public speaking is not something that comes naturally to me – this was my first time speaking at an event – and it was much harder than any of the technical challenges I have ever faced! But, the experience was a real achievement on a personal level which has motivated me to improve my presentation skills, and it also feels great to contribute to the tech community by inspiring more girls to take on technology roles. Palas, as her manager, what do you see as Isabel’s biggest achievement? There are a number of projects Izzy contributed to, but I would have to start with the iMessage extension she developed. This was thought of and built by Izzy as part of a Hackathon we hosted for our YNAP teams. It immediately got the attention of our Product team, and after some market analysis and small changes, Izzy’s idea was turned into a product, and went live to our millions of users. 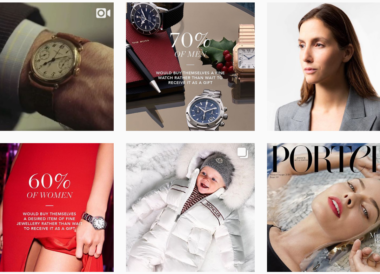 It has had a positive impact across our business, by enhancing the service we provide customers, and notably making it easier for our team of personal shoppers to liaise with their customers via iMessage directly within the NET-A-PORTER and MR PORTER apps. Isabel, what is the best piece of advice Palas has given you? Don’t take shortcuts. I won’t elaborate on the technical details of what he means by this, but to summarise, it will ensure that the code that I write is clean, testable, readable and maintainable. Isabel, finally, what advice would you give to someone following in your footsteps? Try everything! When I started university, I didn’t know what I wanted to do. My course covered a variety of subjects – from electronic engineering to music composition. Similarly, the graduate scheme at YNAP offered rotations in different areas of technology. So my advice is to try everything until you find something that you really enjoy, because that passion will motivate you to achieve your best.